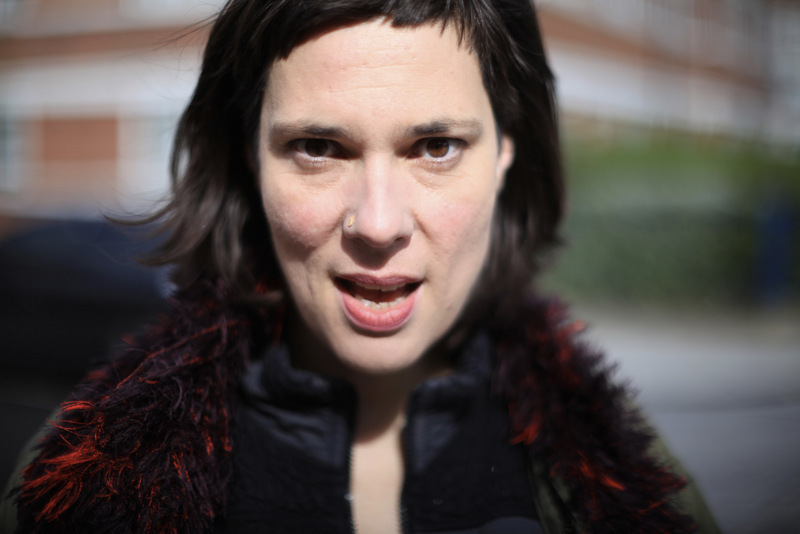 With a title echoing those of Stereolab precursor McCarthy, and a sound like the 'Labs' sound in the mid-1990s, here's another fantastic and spacious and soaring MP3 from Laetitia Sadier. Two years on from her last solo album Steroelab's Laetitia Sadier is back with a new record, Silencio, out on 24 July on Drag City Records. "There Is A Price To Pay For Freedom (And It Isn't Security)"